Solution Dotcom Ltd is trading as Solution Visas regulated by Office of the Immigration Services Commissioner (OISC) Reg no. F201400825 at level 1. 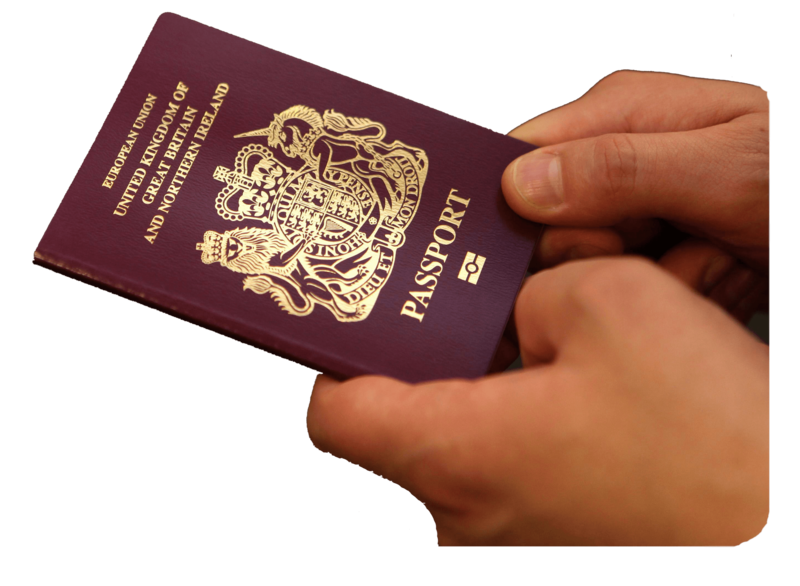 We provide legal advice on UK Immigration and British citizenship law. 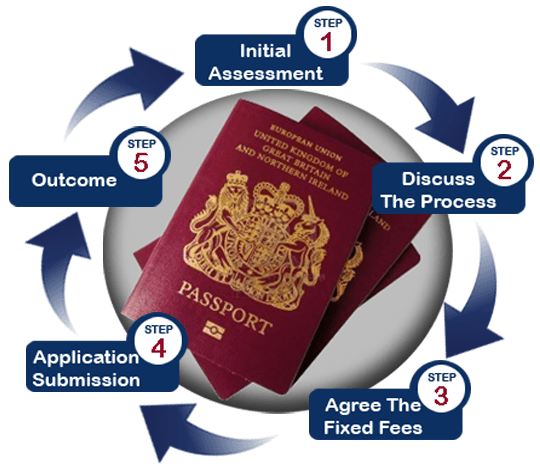 We offer expert advice on british citizenship permanent residence, eea permanent residence card application complex nationality claim, right of abode, naturalisation as a British Citizen, Indefinite Leave to Remain, EEA Permanent residence cards and family visas. Our team of expert consultants are specialists in the field of immigration and nationality. They have all the knowledge needed to manage the complexity associated with frequent changes in immigration policies and procedures. We take pride in our expertise and professionalism to handle your case and represent your case to the UK Home office. We provide comprehensive and high quality legal advice service at very competitive rates. This involves initial free assessment to document checking service as well as submitting your application to the Home office. Applicant must not have been out of the UK for a single period that exceeds six months in a single year. Family members of an EEA national are entitled to work in the UK without restrictions as long as EEA national is excercising their treaty rights as a qualified person. Applicants who wants apply for the Spouse visa to the UK must have a partner who is either a British citizen or who has an indefinite leave to remain in the UK. We are not affiliated with the Home office. We are authorised to provide advice by the OISC Office of the Immigration Services Commissioner regulates Immigration advisers. However, legal advice on documents or application process cannot be obtained from the UK Visas and Immigration. ILR allows you to work without restriction in the UK. It allows you to exit and re-enter the country multiple times. You may qualify for ILR under any of the following circumstances. UK Visitor visas allow you to enter in the UK for a limited period of time. General Visit visa holders can stay no longer than 6 months in each visit. In most cases, if you are in one of the categories below then you have a claim to apply for British citizenship. “I used Solution Visas for my Indefinite to leave to remain application. 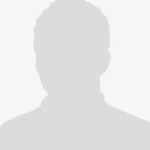 I was given very professional advice and flexibility to provide paper work according to my availability”. Very professional! I initially made an enquiry to find out if I am eligible to apply for my EEA family visas. I made sure that the company was regulated by OISC. Very happy to recommend to other people.